” No batteries, no circuitry or electrical elements, no motor – just impeccably tuned mechanical parts, working harmoniously to produce a controlled result. This description could fit a number of objects: bicycles, musical instruments and traditional watches spring to mind. Cameras, however, do not. This entry was posted in Leica History, Uncategorized on December 3, 2016 by Leicaphila. 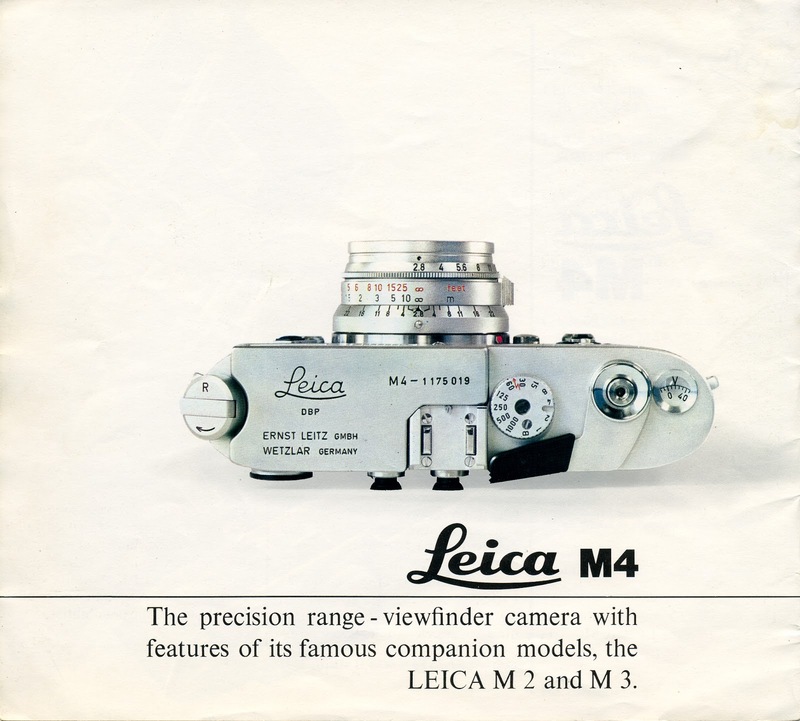 They (Leica) kind of cheated in the ad copy. “Paralax-corrected bright line framing with 35, 50, 90 and 135mm lenses” required using goggled lenses as that M3 had no 35mm frame line. I use my Leica M-A and my Focomat 1C. It’s all I’ll ever need and I can’t think of anything better. I suppose it’s an example of accentuating a positive whilst ignoring the negative within a sytem. FWIW, were Leica to introduce af into the M series, it might just be the best thing they ever did.